SKU: 006. Tag: 16 oz. 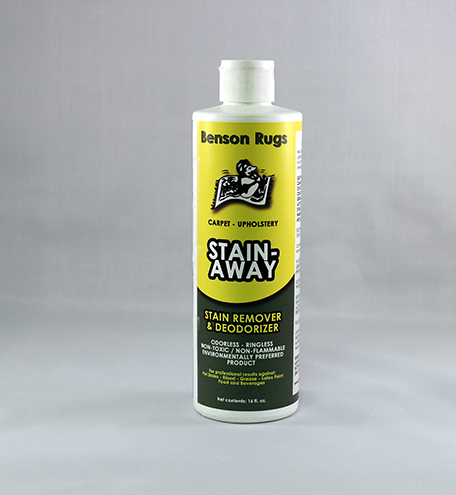 Stain Away Carpet & Upholstery Cleaner.